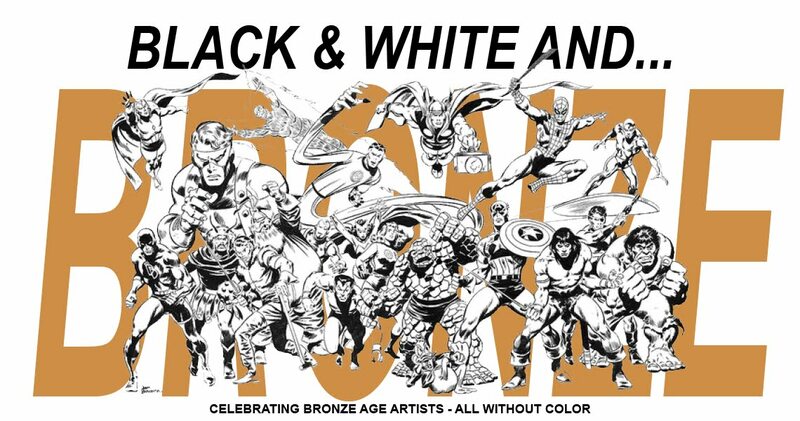 Bronze Age Babies: Who's the Best... Anthology Comic Series? Who's the Best... Anthology Comic Series? Redartz: Good day to one and all! Today we consider a genre of comic close to many hearts (certainly close to mine, anyway): anthology comics. 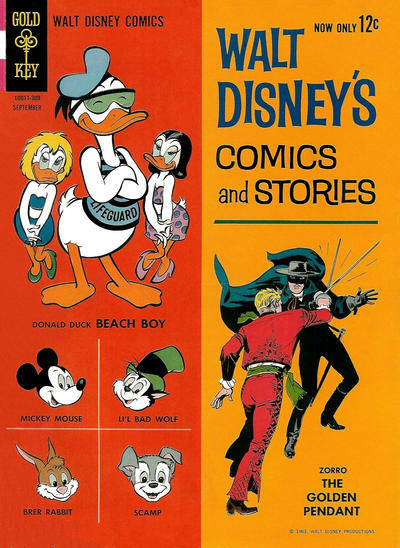 Books in which one was treated to a variety of stories, with different characters, different creative teams, all within a single issue. 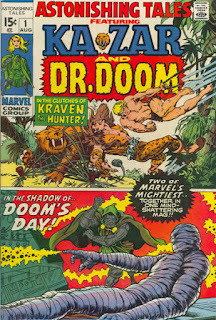 A given book may have contained just two stories (such as was found in classic series like Strange Tales, Tales of Suspense, and Tales to Astonish). 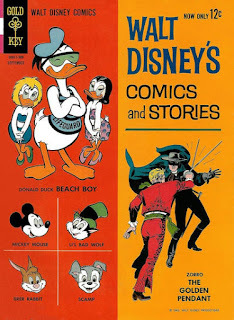 Or it may have contained several stories, as with the dollar Adventure Comics, or Walt Disney's Comics and Stories. The stories sometimes shared a theme, such as sci-fi in Mystery in Space, or Batman Family stories in Detective. Story lengths varied, but you always got some variety for your comic coin. And after all, who doesn't enjoy a buffet? Labels: Adventure Comics, Amazing Adventures, Astonishing Tales, Mystery in Space, Strange Tales, Walt Disney's Comics and Stories, Who's the Best? You beat me to it Colin. 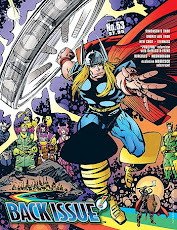 And the best UK anthology was Super Spider-Man and the Titans which at one point includes Spider-Man, Thor, Iron Man, Captain America, The Avengers and The Invaders. Could have done without those pesky Invaders but still, eh, still! DC really ruled the roost with the anthology titles in the 1970s (at least the 4-color offerings on the spinner racks - the black & white magazines are another story altogether). Definitely my favorite, although it didn't last long, was in fact the first one you pictured: the all-too-brief dollar comics run of Adventure Comics. Yes, the Deadman stories (written by Len Wein, with art by Jim Aparo, followed by Garcia Lopez) were a highlight, but I liked pretty much everything in them. The Flash stories in particular were a stand out, because I thought they were better then those in the regular Flash series - and the art, usually by Irv Novick, was also better. 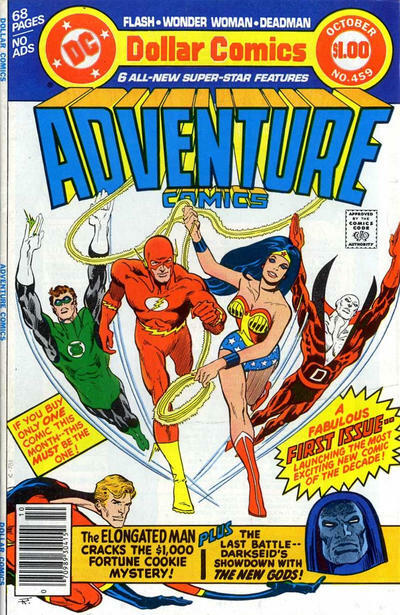 I also liked the post-dollar run on Adventure, when it was split between Plastic Man and Starman (Prince Gavyn). That was a really enjoyable stretch of issues. I suppose my second favorite would be Marvel Fanfare, or at least the first dozen or so issues anyway. World's Finest was also pretty good during its dollar-comic phase, although mainly for the the Green Arrow/Black Canary and Shazam stories (with art by Don Newton). In fact, I usually liked all of the shorter back-up stories better than the main Superman/Batman team-up feature. 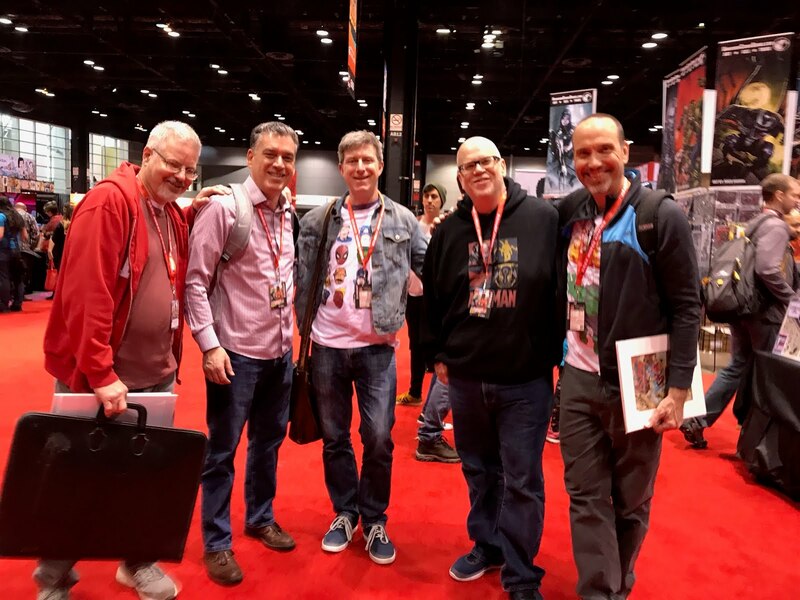 I stayed with Batman Family for my love of Batgirl and Robin, but had a tough time justifying my hard-earned quarters for Donny Heck art, same was true with the brief Titans comeback as well. For me, it had to be Weird War Tales. It was the only war comic I ever liked, as a child. I had loads of issues of the thing. It had a skeleton on every cover and three morality tales a month inside it. How could I not be grabbed by it? I used to like World's Finest and G.I. Combat as a kid. Now I usually prefer "full-length" stories. Would Starslayer count as an anthology? I've never read it, but a number of cool characters debuted there, including (I think) the Rocketeer and Grimjack. I really liked DCs Tales of the Unexpected. That was one horror / suspense book I really liked. 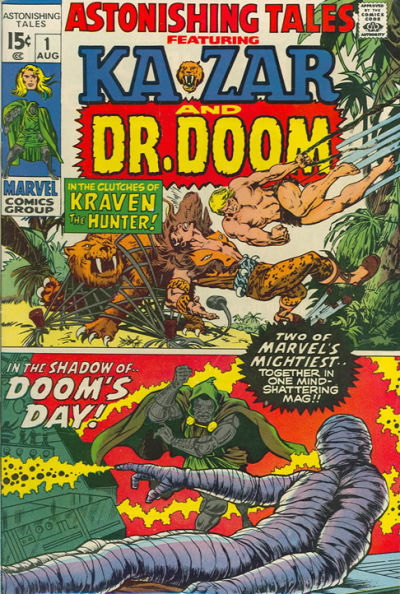 I also enjoyed the early Marvel superhero reprint anthologies like Marvel Tales, Strange Tales, and Marvel's Greatest Comics where you could find a few early Marvel silver age stories In one comic. 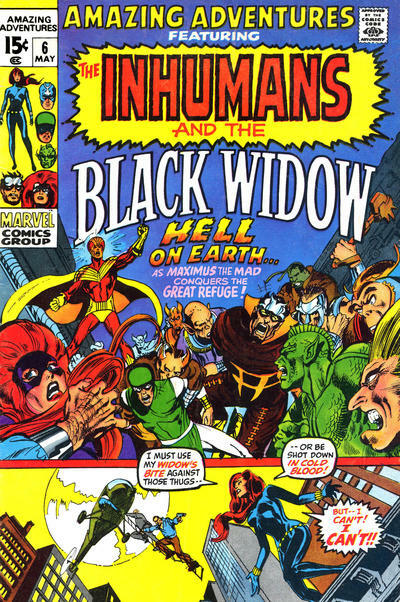 It would have things like the Human Torch, solo Wasp, Thor and a golden age Black Knight all under one cover. I devoured those back issues. I never cared much for any of them because the stories were too short. I'll say Marvel Fanfare, even though I only read it when it featured a character I liked. 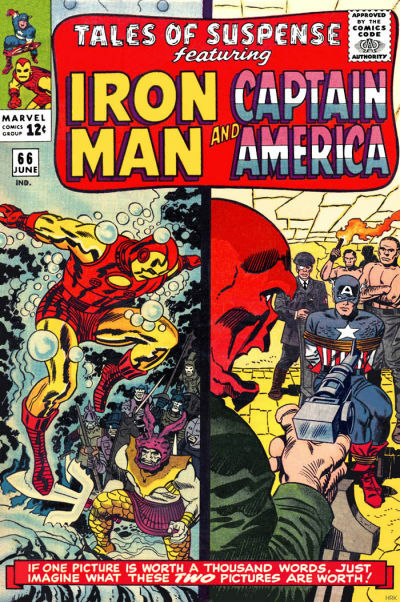 Beyond that, I enjoyed a few back issues of Tales Of Suspense. NOT Marvel Comics Presents (the weekly one that came out in the early 90's). 75% utterly forgettable drivel. 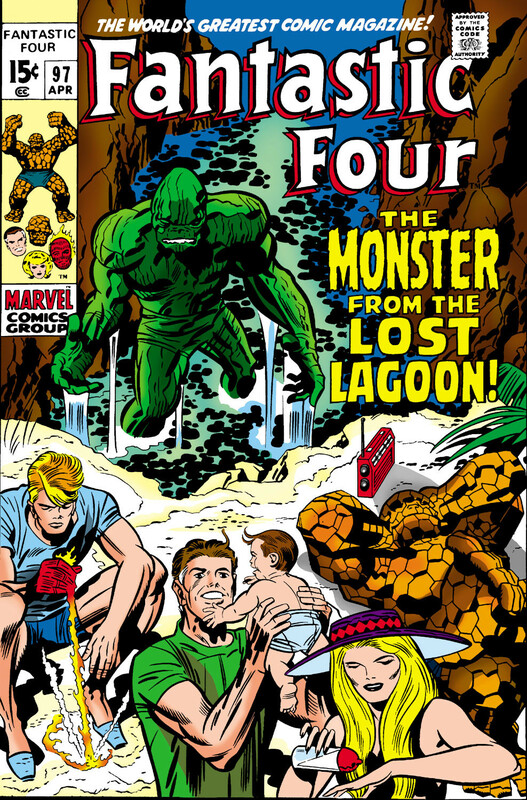 That early (and sometimes even later) Marvel Fanfare run was darned good, wasn't it? And Tales to Astonish was uneven, but it will always be my sentimental favorite. The artistic talent that breezed through the pages, willy-nilly, of both the Hulk and Subby features was just, well, Astonishing-! The last time I read through it was the first time I realized what a brilliant artist Bill Everett really was. Weird War Tales, anyone? At least those first dozen or so issues? Oh wait! I'm still gonna go back to my horror-favorites: The short-lived early runs of Chamber of Darkness and Tower of Shadows. Hunh-- has there been Masterworks or Omnibus edition of those books? Golly, they were good. . .
Edo- great observation about DC's advantage in the 70's on this point. Those dollar 100-pagers were all loaded, and then they had the horror and war titles too. And Starman / Plastic Man was a nice pairing. It was a bit disappointing when Adventure converted to reprint digest format, and then fell to cancellation. 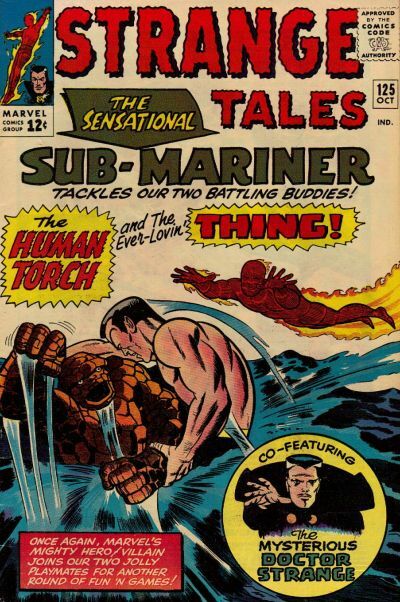 Martinex- those older Marvel reprint collections were a blessing to newer readers. 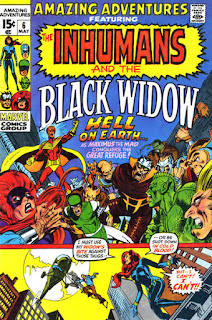 "Marvel Collector's Item Classics"- what a great title! And the prices for those books, even as back issues, was still far less than original editions. I've recently been trying to complete the run of Fantasy Masterpieces, with it's array of Golden and Atom age stories. HB- "Chamber" and "Tower" were great, especially in the earlier issues featuring some new stories. An Omnibus edition of these would be a brilliant idea. 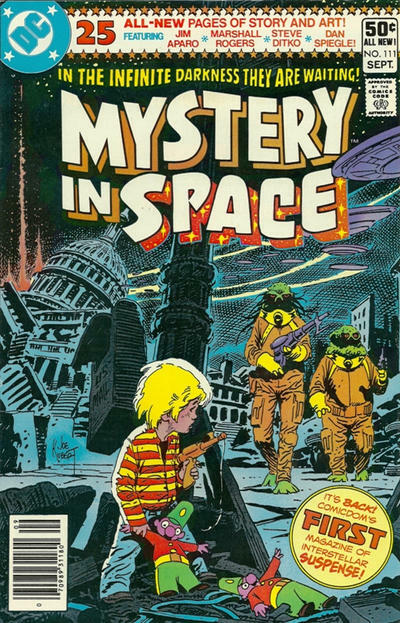 Anyone know if DC has any collections of House of Secrets/ Mystery? - Mike 'tells tall tales of my studliness' from Trinidad & Tobago. 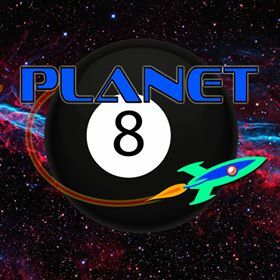 Since Mike (W.) mentioned Starslayer, it's worth recalling that Pacific Comics had several anthology titles which, like the company itself, didn't last very long: Pacific Presents (4 issues), Bold Adventure (3 issues), Vanguard Illustrated (7 issues) and Alien Worlds (9 issues). The first two issues of Pacific Presents, the only ones I recall having, was split between Rocketeer and a Ditko character called Missing Man. 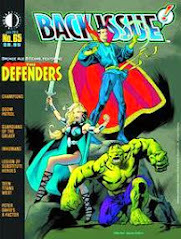 The latter three titles all featured mainly SF/adventure stories, often featuring art by Dave Stevens, George Perez, Trevor von Eeden, John Severin, Al Williamson and up-and-comers like Steve Rude and Scott Hampton. 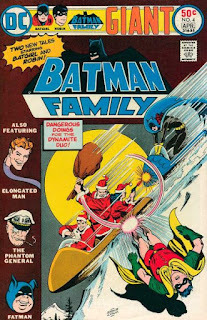 Like Edo, I loved the DC Dollar Comic anthologies from the 70's, and I have to add The Batman Family to that list. The Marvel titles from the 1960s -- Tales of Suspense, Tales to Astonish -- were sure winners, even though we had to endure a bit too much Don Heck on Iron Man. Although I'm a big fan of the JSA, I felt that Adventure in the late 1970s was mostly not very good. DC in general was really awful in that period, with a serious drop in quality of the writing since their 1969-1974 peak. Same with the $1.00 World's Finest, although I agree that the Green Arrow and Black Canary stories drawn by Mike Nassar were a highlight. Interesting that you mention the horror titles. 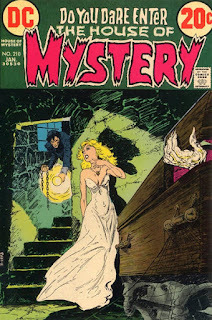 I don't have any of these, but I do remember enjoying DC's horror titles in the early 1970s, each with 3 or 4 stories featuring some excellent artists we didn't see a whole lot of in the super-hero titles (Nestor Redondo, Tony DeZuniga, and Alfredo Alcala come to mind). 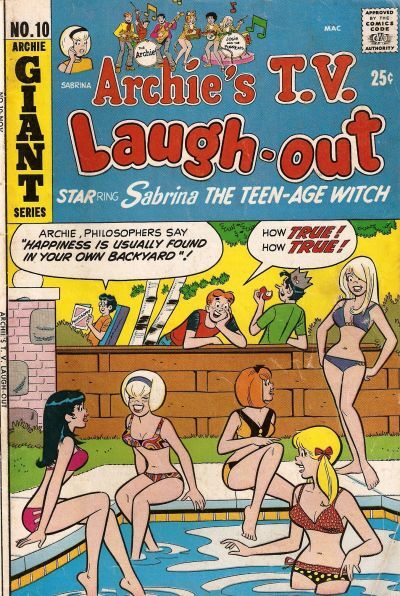 The real winners, for me, were the all-reprint series featuring (mostly) Golden Age stuff. Fantasy Masterpieces had some great Captain America, Human Torch, and Sub-Mariner tales from the 1940s that I otherwise wouldn't have ever been able to read. Same deal with DC's 100-Page Super Spectaculars: lots of good stuff, mostly from the 40s, such as Jack Burnley's Starman, Sheldon Moldof's Hawkman and Black Knight, and my first exposure to Lou Fine's work on Black Condor and The Ray. We also got some Simon & Kirby Sandman, Manhunter, Guardian, and Boy Commandos. When we talk about Anthology series, I think more of actual Golden Age titles: World's Finest, Detective, Adventure, Action, More Fun, Flash Comics, All-American. I have a small collection of these, and they were jam-packed with six or ten-page stories featuring a broad variety of characters. 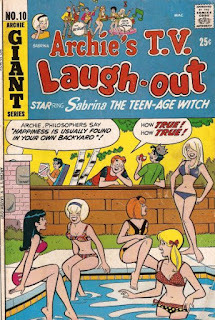 Not exactly Bronze Age relevance, unless you factor in that I BOUGHT them during the Bronze Age. Among my favorites: World's Finest #6 from 1941. It's not only got Superman and Batman (separately, not yet a team-up title), Sandman by S&K, an early Paul Norris Aquaman, Green Arrow, Zatara the Magician, and the Star Spangled Kid (the last maybe not so great, although it's artist Hal Sherman also drew Dr. Fate). Edo- your comments on indie anthologies brought to mind a fun example of that (although it was a single issue, not a series): AV in 3D. 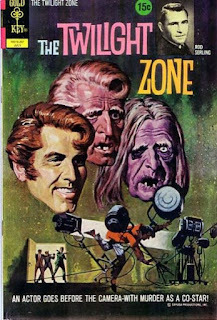 Yes, it was a three-dimension comic, complete with glasses. It was published by Aardvark-Vanaheim and featured Cerebus, Normalman, Ms Tree, Journey and Flaming Carrot. Ah, variety. For years on end, I would scour back issue bins for the Dollar Comics issues of World's Finest Comics. You have entertaining backup features like Captain Marvel, Green Arrow, Black Canary, Wonder Woman, Hawkman... Heck, even Red Tornado had a turn! Mix that in with some zany Superman/Batman teamings, and you had a book that earned my dollars! 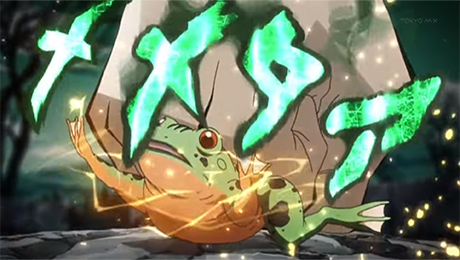 Hee hee! Great topic! 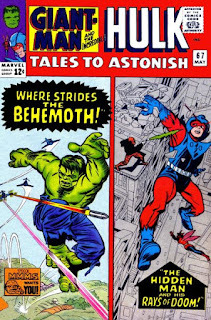 Just last night I was reading through the cheesy old Ant Man and the Wasp stories that originally appeared in Tales to Astonish in the early 60's. It's such a snap shot into that era. The stories are really goofy but I love them! It was pretty clear that nobody really cared about Ant Man or the Wasp because the villains were always so cheap and forgettable. Egghead. Porcupine. The Human Top, who looked like he had a giant beet as a head!! If I Had A Buck... A Grave Concern! Who's the Best... Horror Movie Remake?